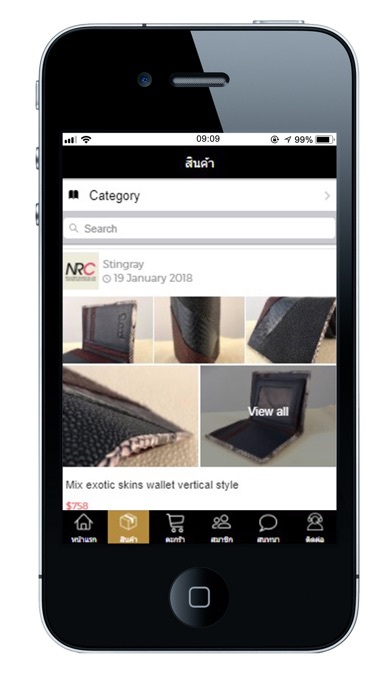 Nice and Rich Creation Co., Ltd. (NRC) is a leading manufacturer of EXOTIC & MARINE skin in Thailand with over 30 years of genuine experience. 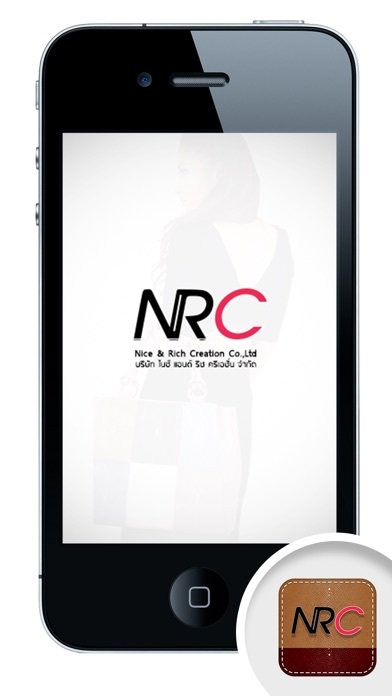 NRC offers complete end-to-end production from tanning to finished products. 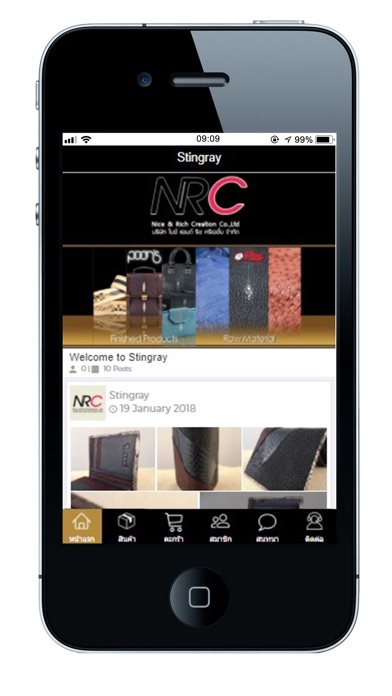 We take great pride in carefully selecting our exotic skins from our suppliers to ensure that NRC products are crafted from a stock of superior quality STINGRAY, FISHES, WATER SNAKES, SEA SNAKES, CROCODILE and OSTRICH skins.